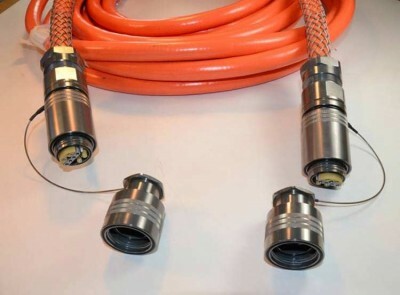 AFSI offers the most comprehensive range of harsh environment hybrid (copper/fiber) connectors and cable assemblies on the market. 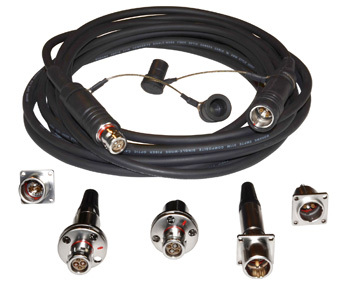 In addition to off-the-shelf solutions, we work closely with OEMs to develop custom hybrid connectors for a range of applications. Please contact us to learn more about our hybrid capabilities. SMPTE 304M series fiber optic termini (110-TP-125 pin and 110-TS-125 socket) provide superior optical and mechanical performance. 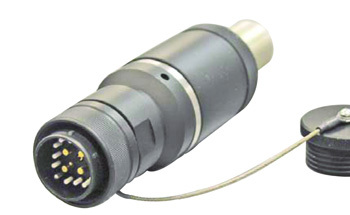 Fiber Systems International (AFSI) manufactures Optron Connectors, a circular hybrid connector designed and qualified to MIL-PRF-28876.